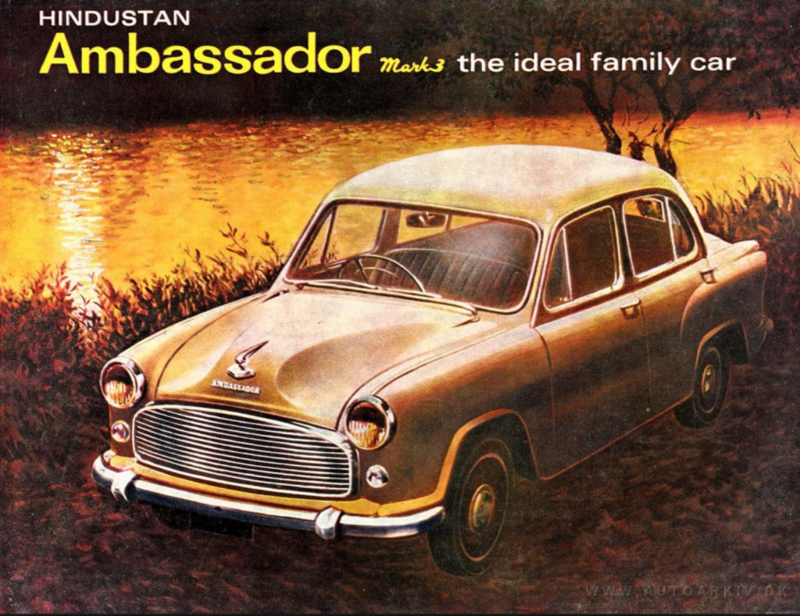 What Was The Hindustan Ambassador? To the extent that any vehicle can be said to embody the spirit and optimism of a nation, the Ford Model T did. Produced between 1908 and 1927, the “Tin Lizzie” was both a literal and figurative representation of American mechanization and expansion. 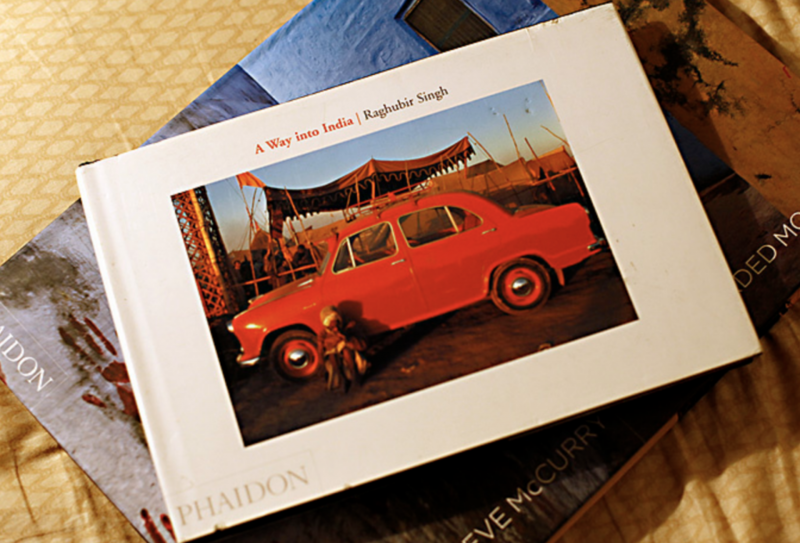 Published in 2002, Raghubir Singh’s book, A Way Into India, is a photographic exploration of the Hindustan Ambassador’s impact on day-to-day life in that country. And while the Model T was helping fuel economic growth, it also accelerated the creation of national infrastructure, with dealerships, garages, and roads being built to accommodate the millions of affordable Fords flooding the country. 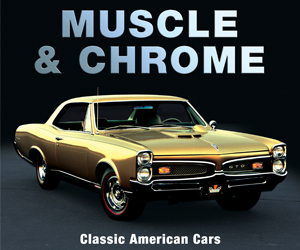 Over the car’s 20-year production run, Americans snapped up more than 16 million examples– a true testament to the T’s scrappy nature, and America’s collective vigor. Yet, despite the seemingly singular set of economic and societal conditions that helped earn the Model T its place in history, America isn’t the only country that had a car become a beloved symbol of its modernization. 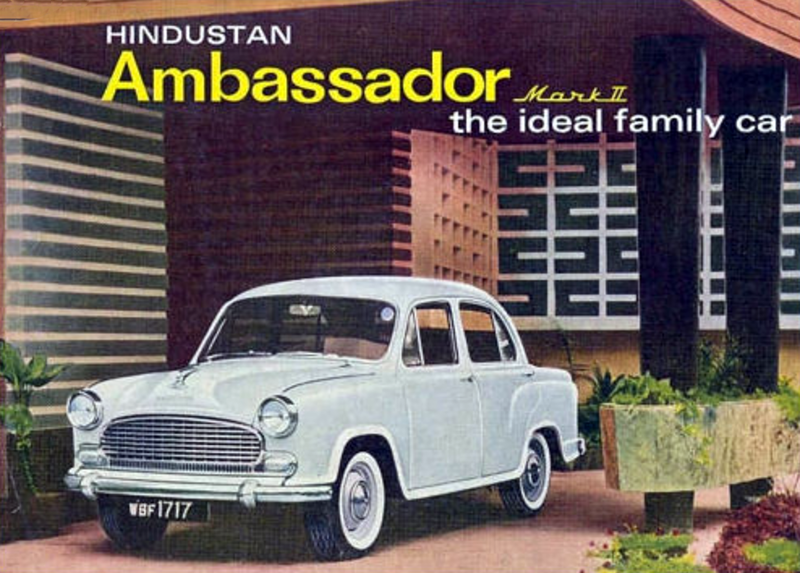 Consider India’s Hindustan Ambassador. In many ways, the Ambassador was to India what the Model T was to America: accessible, reliable, unpretentious, and ubiquitous. And, like the T, the Ambassador was that nation’s first mass-produced, home-built automobile. Some historians might point out that the car was not entirely homegrown. 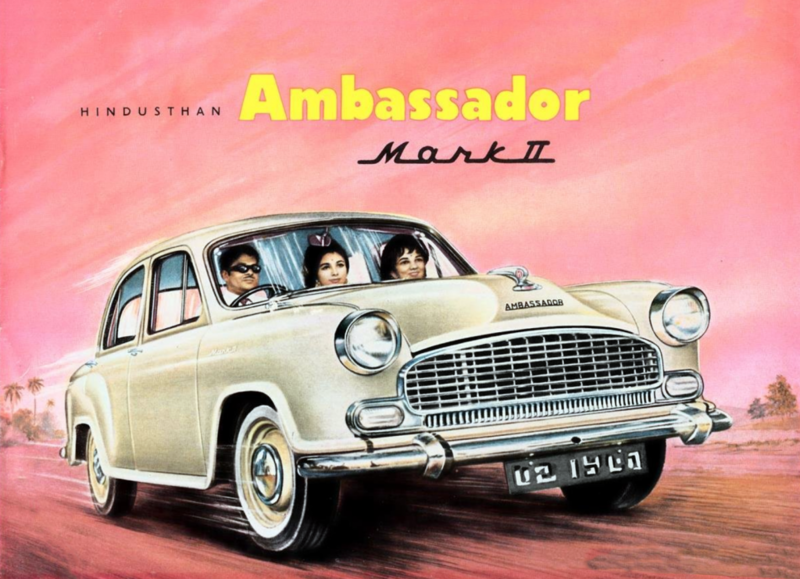 In fact, the Ambassador was a continuation of the British Morris Oxford Series III, the rights and tooling for which were purchased by Hindustan Motor in 1956. Previous generations of the Oxford had been built in small quantities in India by Hindustan, as the Hindustan 10 (Series I) and Landmaster (Series II). 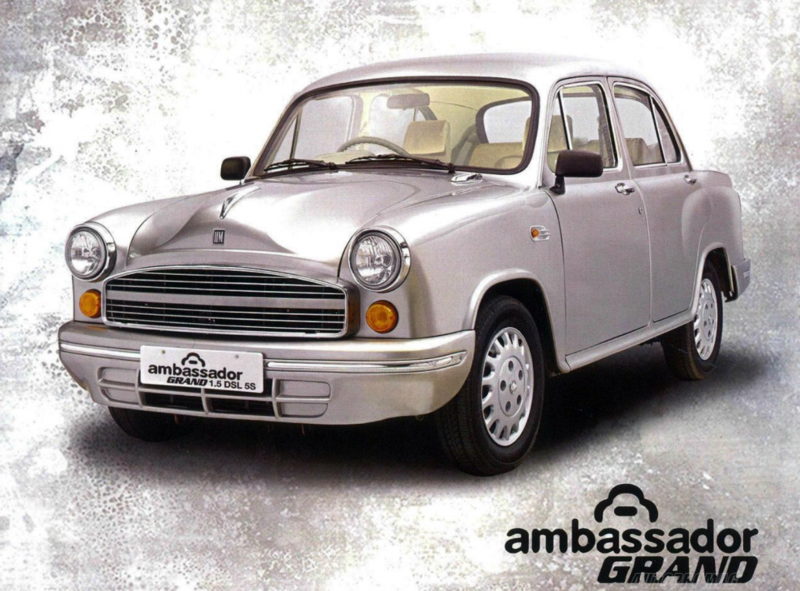 Ambassador production began in 1958 in Uttapara, a smallish town in the Indian state of West Bengal. At 171 inches in overall length, the Ambassador was about 10 inches longer than another high-volume people’s car, the Volkswagen Beetle. Unlike the Beetle, the Ambassador boasted four doors, but no available heater. These dimensions would change little over the Ambassador’s long run. 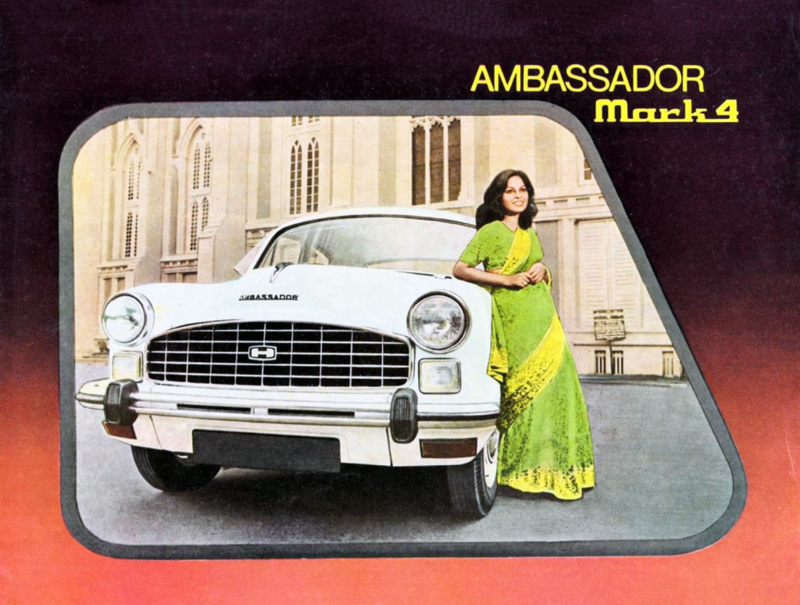 The Ambassador quickly became the best-selling car in India, embraced by a busy, bustling populace that appreciated its modest price, spacious cabin, and mechanical simplicity. The first Ambassadors were sluggish off the line, even by the standards of the day. The standard side-valve 1.5-liter 4-cylinder engine was rated at just 50 horsepower. For 1959, an overhead-valve engine of similar displacement upped the horsepower output to 55, significantly improving drivability. The rear-drive Ambassador came only with a 4-speed manual transmission with a steering-column-mounted shifter. A facelift was the big news for this generation Ambassador. 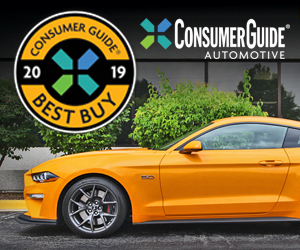 Some significant changes in materials and manufacturing were also on the docket, but updates were mostly in the name of reducing production costs, and did little to change the general driving experience. Ambassador was again updated for 1975; other changes came later. A Deluxe trim level with wood-toned dash trim and additional instrument-panel gauges came on line in 1978. An optional 1.8-liter engine was briefly offered, but was dropped due to low demand. This would be the last significant facelift of the Ambassador’s run, and it was probably the most significant. In addition to the style update, an optional diesel engine was made available. A pair of upscale models named Grand and Nova joined the base and Deluxe trim levels, and included unique trim elements, as well as specific instrumentation and additional cabin amenities. To assure the Ambassador’s viability, and presumably to stimulate the nation’s economy, the Indian government made the car the official automobile of state employees. At one point, the Indian government was said to have been purchasing more than fifteen percent of Ambassador production. Additionally, the car was at one time the only vehicle being pressed into taxi service, a testament to the King of the Indian Road’s reliability and low operating costs. After a remarkable 57-year run, Ambassador production came to a halt in 2014. More-modern cars–such as the subcompact Maruti Suzuki Dzire and the home-grown Tata Tiago–now top the sales charts. Sadly, remaining Ambassadors are being pushed into retirement in some cities by laws banning the cars, mainly because of environmental emissions concerns. However, with more than 4 million examples having been assembled, India’s Tin Lizzie–the King of the Indian Road–had an impressive run. What Was The Cadillac Eldorado Evolution? Written by: Tom Appel on January 16, 2019.on January 17, 2019.